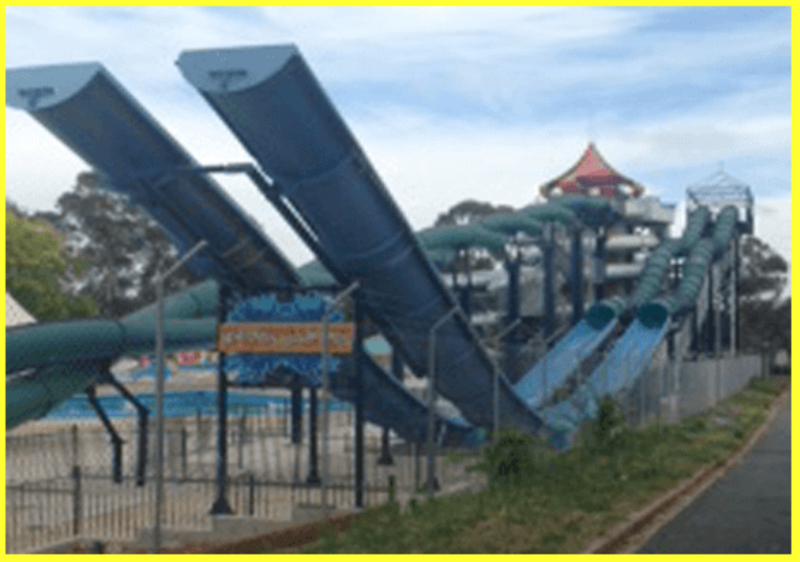 Recently my partner received tickets to the Big Splash Waterpark in Macquarie and having never been before, I was keen to check it out. I had seen the water slides from the road before and was curious to try them out as they did look like a lot of fun. On the day we went, it was really hot but when we actually got there it had turned cold, and I thought we would probably just go on the slides a couple times and go. However, we ended up spending a few hours there going on the slides. We started off with the twister slide, which as the name suggests, is a twisting slide that you race each other down. It was good but I didn't enjoy it as much as the other rides as you had to go down the slide on your back. After the twister slide, I was keen to check out the Kamikaze slide which wraps around the tower before dumping you in the pool at the end. I loved it! From there, we went to try out the speed coaster which involves two people going down the slide together in an inflatable in the shape of a number eight. It was also a lot of fun! Especially the ramp that you go up at the end to slow you down. Having tried out all the adult slides at least once, we continued to go down our favourite two - the speed coaster and the kamikaze until we got really hungry! 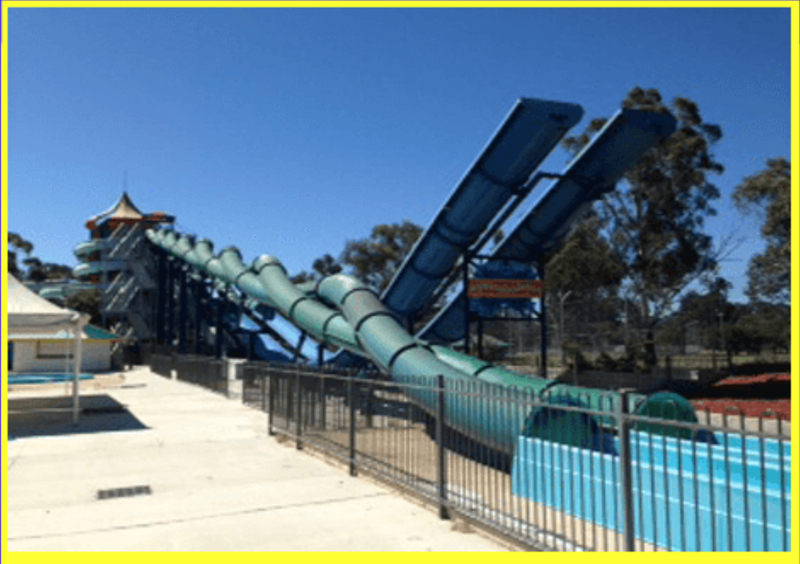 It was a great day out and with a kiddie pool, splash island and pool inflatables, there really is something for all ages at Big Splash Waterpark.